Herman and Harpers mother Mia was a pregnant stray. She will be Spayed prior to adoption. 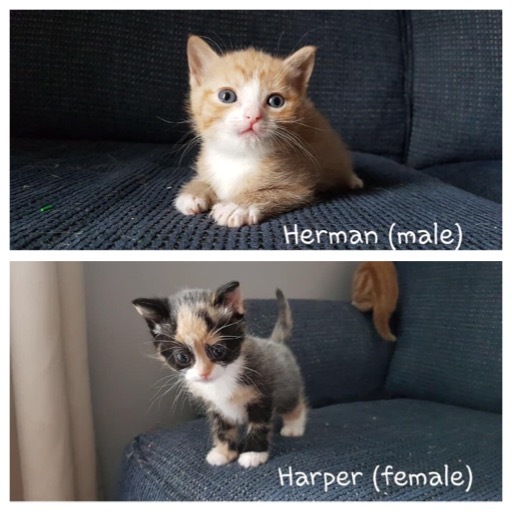 Herman and Harper have been weaned and are now adopted.